Summer is here, and you’re going to look like an absolute mug if you’re not rocking our new Watermelon Tee. 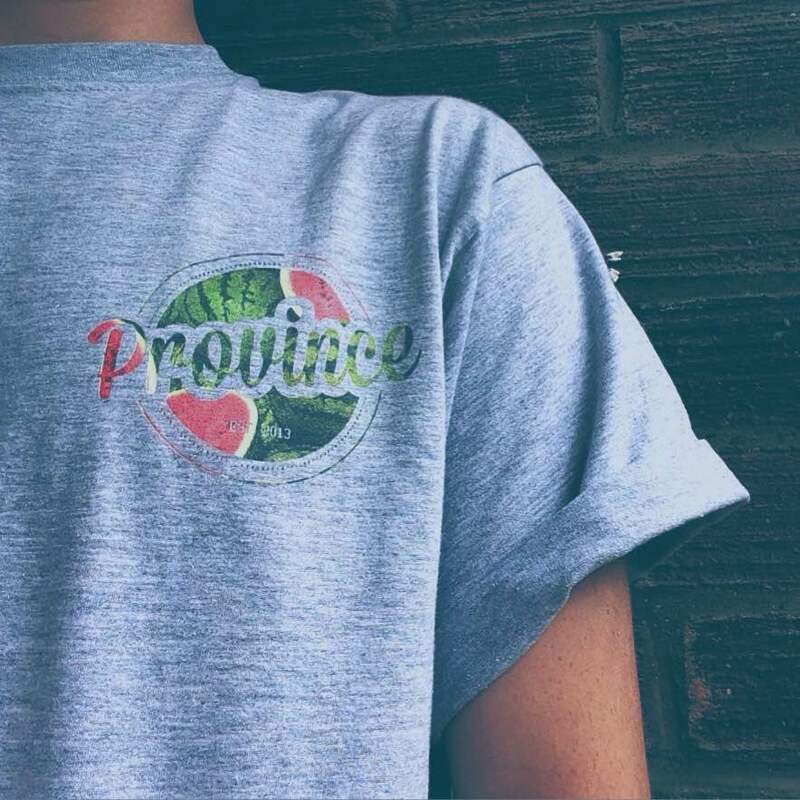 Designed with our logo in a fresh, juicy watermelon print in the breast pocket position, The Watermelon Tee comes in a high quality Heather Grey. With only 30 made, these are seriously limited edition so snap one up while you still can – when they’re gone, they’re gone. Click the massive button below to go through to our online shop.